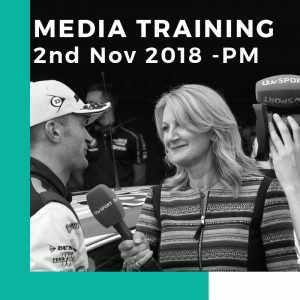 Get in front of the camera with ITV’s BTCC presenter Louise Goodman and learn the ‘do’s and don’ts’ when dealing with the press, how to improve your interview technique plus the importance of media exposure. Exclusive training opportunities are available for racing drivers at any stage of their motorsport career. 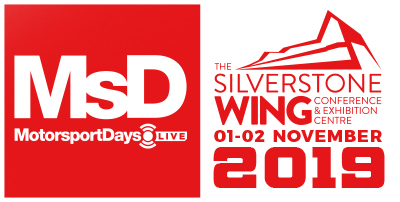 Exclusive media training sessions with TV presenter Louise Goodman are available to you at MotorsportDays.LIVE. This unique opportunity will get you in front of the camera with Louise and teach you the Do’s and Dont’s when dealing with the press. You will look at ways to improve your interview technique and discover the importance of media exposure both on and off screen.  These sessions are available to anyone within the industry that wants to better themselves in front of the camera, work on enhancing sponsorship opportunities and gain better exposure for their racing career. Whether you are new to the sport and competing at grassroots or a professional racing driver, these sessions will enhance your motorsport career. 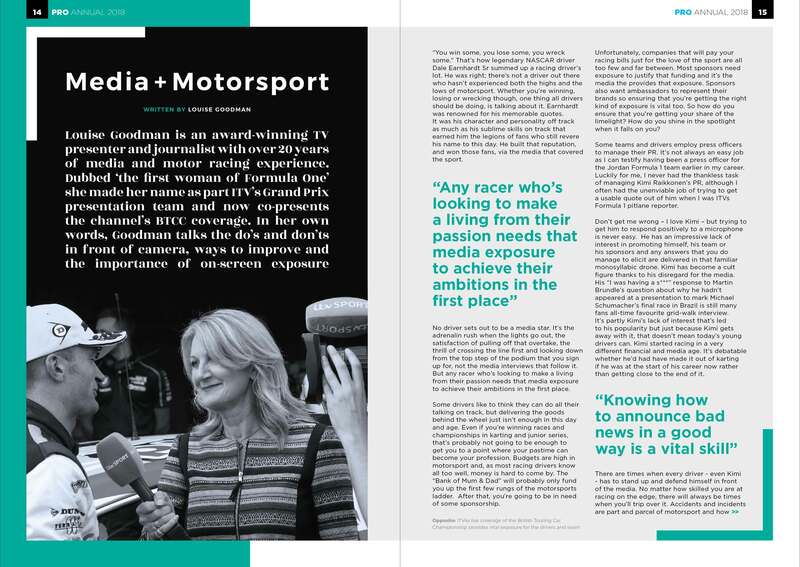 Louise Goodman is an award-winning TV presenter and journalist with over 20 years of media and motor racing experience. Dubbed ‘the first woman of Formula One’ she made her name as part ITV’s Grand Prix presentation team and now co-presents the channel’s BTCC coverage. In her own words, Goodman talks the do’s and don’ts in front of camera, ways to improve and the importance of on-screen exposure.